The Optimization of Medical Accelerators (OMA) started officially on 1 February 2016. OMA is an international collaboration of 31 institutions which during the four year project duration will train 15 early stage researchers in the field of particle beam therapy for cancer treatment. 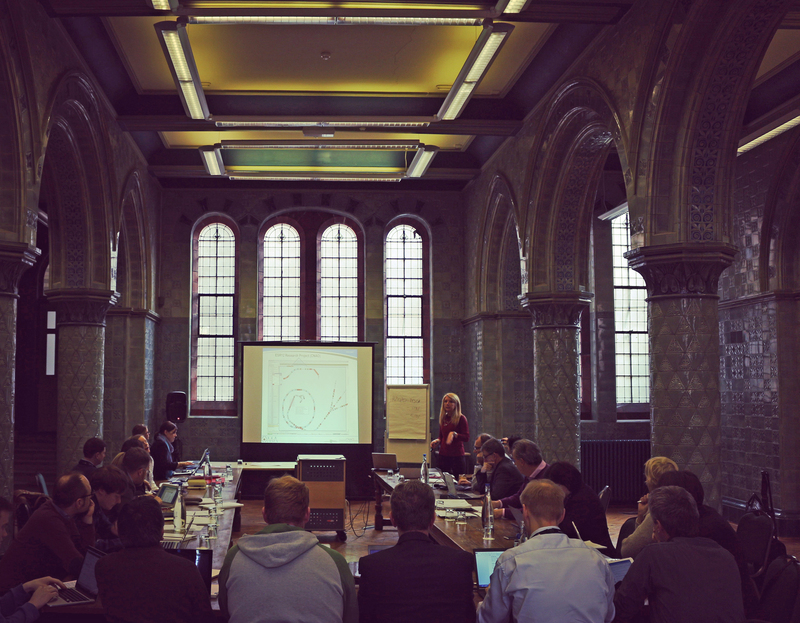 All project partners gathered for the Kick-off Meeting organized on 24th – 26th February at the University of Liverpool which also leads the project from the Cockcroft Institute. The research leaders presented summaries of their anticipated contributions and details about their research projects. 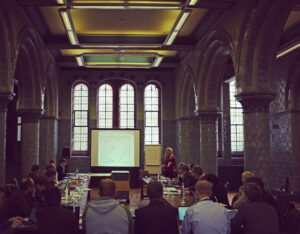 All project partners gathered for the Kick-off Meeting organized on 24th – 26th February at the University of Liverpool which also leads the project from the Cockcroft Institute. The research leaders presented summaries of their anticipated contributions and details about their research projects. OMA will train 15 early stage researchers to carry out research into treatment facility design, numerical simulations for the development of advanced therapies and novel imaging and beam diagnostic techniques. Research Fellows within OMA will have the opportunity to work at the forefront of science, participate in numerous training events and benefit from networking and various collaboration opportunities. 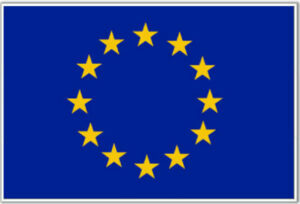 The network is currently looking for candidates for its 15 vacant Fellowship positions at institutions across Europe. 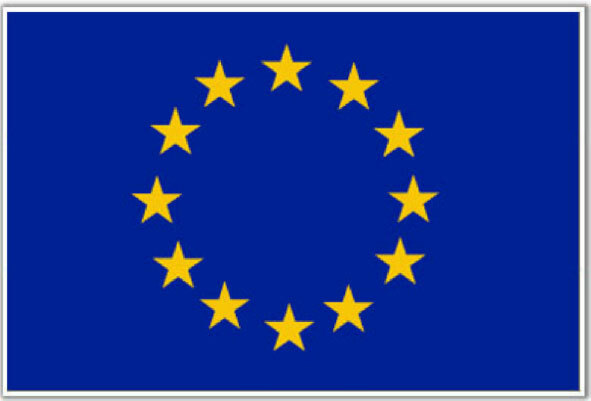 This project has received funding from the European Union’s Horizon 2020 research and innovation programme under the Marie Skłodowska-Curie grant agreement No 675265.